Made with real whole fruits, vegetables and fruit juices, our musically themed smoothies are healthy, tasty and are sure to put a smile on your face. 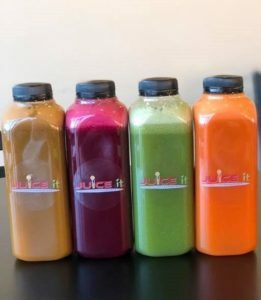 Fresh pressed juices made from all-natural wholesome fruits and veggies, juiced right before your eyes. The stuff dreams are made of! 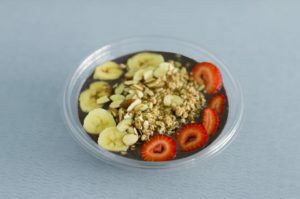 Made with the Brazilian superfood: Acai Berries, these bowls are a thick smoothie parfait topped with fruits & nuts. They'll have you full and satisfy your cravings. 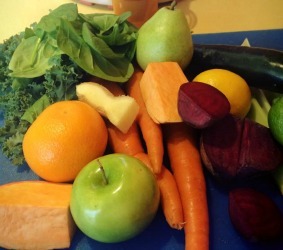 Looking to detox or get back into a healthy routine? 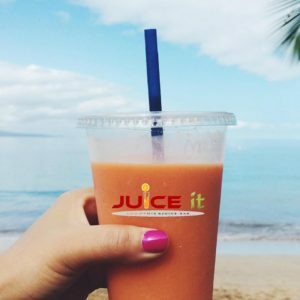 Juice cleanses & juicing help increase energy, jumpstart weight loss, and introduces a TON of nutrients to your body, in a short amount of time. They taste amazing & will have you feeling great! Nature's finest medicine. 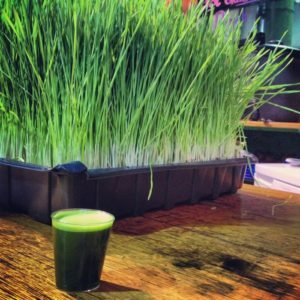 1oz shot of wheatgrass is equivalent to the nutritional value of 2.5 pounds of raw organic vegetables.